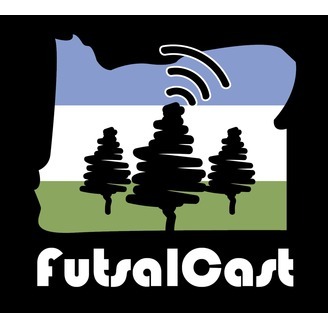 FutsalCast discusses all aspects of the growing sport of Futsal, and introduces the audience to the people growing Futsal around the world. Say howdy to the only family-run, self-sustaining futsal operation in the country--perhaps the world. 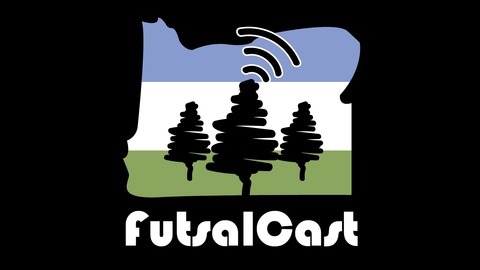 In this episode, Federico Mariel shares the humble origin story of the now massive City Futsal in Dallas, Texas, from its modest beginnings as a training operation based out of the back of a pick up truck, to now a 100,000 sq ft, multi-million dollar training facility providing opportunities for over 4,000 players in the Lone Star State. Words to describe Federico: pragmatic, focused, adaptable, and attentive to customer needs. A big thanks to Federico for sharing his time, experience, and advice. Please enjoy the show and thanks for listening! Don't forget to give us a like or contact us to suggest a guest. Thanks!